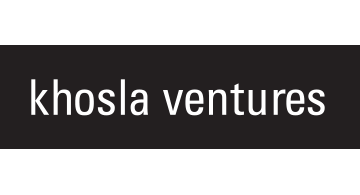 Khosla Ventures provides venture assistance and strategic advice to entrepreneurs working on breakthrough technologies. The firm focuses on a broad range of areas including consumer, enterprise, education, advertising, financial services, semiconductors, health, big data, agriculture/food, sustainable energy and robotics. Khosla Ventures is headquartered in Menlo Park, Calif.